Thanks-giv-ing, noun. The act of giving thanks, a prayer expressing gratitude. Most often we think of Thanksgiving as our American holiday. However, did you know several other countries celebrate thanksgiving throughout the year as well? Our neighbors to the north, celebrate Jour de L’Actions de Grace, French for Thanksgiving, on the second Monday in October, generally when we celebrate Columbus Day. People in Canada honor the harvest and blessings of the past year. During the holiday weekend, most families have their big meal on Sunday or Monday. Their menu: turkey, stuffing, mashed potatoes with gravy, sweet potatoes, cranberry sauce, sweet corn and pumpkin pie. Sound familiar? They watch football then too. Israel celebrates the Feast of Tabernacles, Sukkot, either in September or October. It begins five days after Yom Kippur. This is a time when those of the Jewish faith commemorate the forty-year wanderings of the Israelites in the desert after the exodus from Egypt. It is a time of joy and a grand celebration. 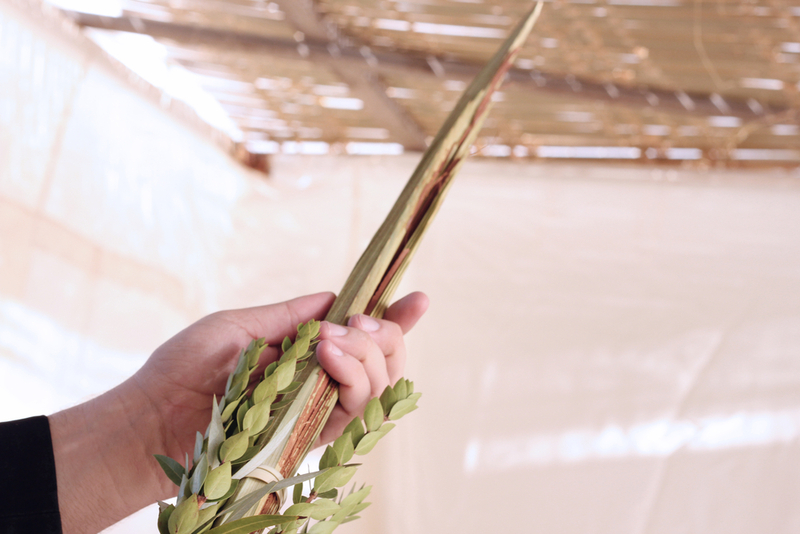 One of the main symbols and rituals of this feast is building a sukkah, a hut made of thatch or branches that Jews live in as much as possible during this seven-day prayer holiday. It represents the temporary homes the Israelites lived-in during the wanderings. If you are really devoted, you eat and sleep in your Sukkah the entire time. The vast subcontinent of India celebrates an ancient thanksgiving tradition, called Pongal. It is four days of offering their gratitude to nature. It happens every mid-January as the sun journeys northwards for the next six months, marking the beginning of the end of the winter season. Pongal literally means “spilling over.” It is also sweet rice that is boiled in milk by the women of the house when they perform a puja, an act of worship, for the prosperity of their families as well as say prayers to resolve of any thorny relationship problems. The rice is made on an open fire and allowed to spill over. When the Pongal is cooked, it is offered to the Sun God Surya on a new banana leaf. Their cattle, the country’s most sacred animal, are also bathed and served Pongal. China has the thousand-year-old tradition of their August Moon Festival, celebrating the bounty of the summer harvest. It is often called “Chinese Thanksgiving.” It is when the moon is the brightest and roundest that families unite to give thanks for their gifts, for their harmonious unions, and to pray for a good future. 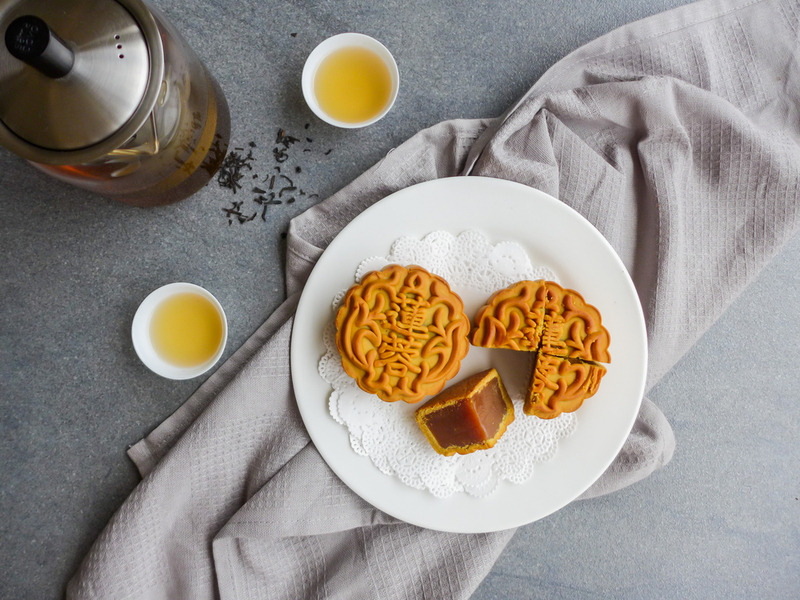 Their delicacy is a flaky, round-shaped pastry filled with sweet bean or lotus seed paste, called Mooncakes. It symbolizes of the most auspicious part of this time, which is moon worship. The ancient Chinese associated the moon with rejuvenation. Thanksgiving, giving thanks, offering gratitude is a universal shared by all, and can be celebrated any time of year.